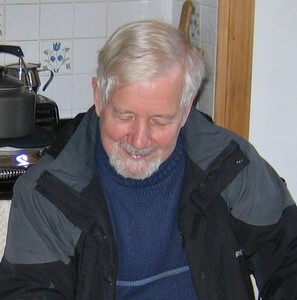 We can thank Dave Cobley for first coming up with the idea of a British Caving Audio Archive. During early discussions, the most common remark was "It's a pity we didn't do it a year or two ago. We've lost so and so this year...". Unfortunately, this was always going to be the case, whenever it was started. However, it does underline the need to get recordings of some of the key caving figures out there, particularly those who are ageing or infirm. There is an enormous wealth of material to collect, and it is not possible for that to be done by one or two people! We desperately need help from people from every club and every region to help find any existing material that is already out there, and also to start recording those precious memories for posterity. If we can do that, this could be one of the most informative, and inspirational of all the caving sites on the web. Listen to the recordings already on here, and I'm sure that you'll agree! In one respect we have been extraordinarily lucky. Geoff Yeadon uncovered some cassettes which contain some fifteen or so hours of recordings made in 1979 in conjunction with Lindsay Dodd. These were made whilst researching for a proposed book to follow the film "The Underground Eiger". They include some irreplaceable recordings from such as Bob Leakey, Eric Hensler, Graham Balcombe and Mike Wooding, as well as from many younger people who are still active today. 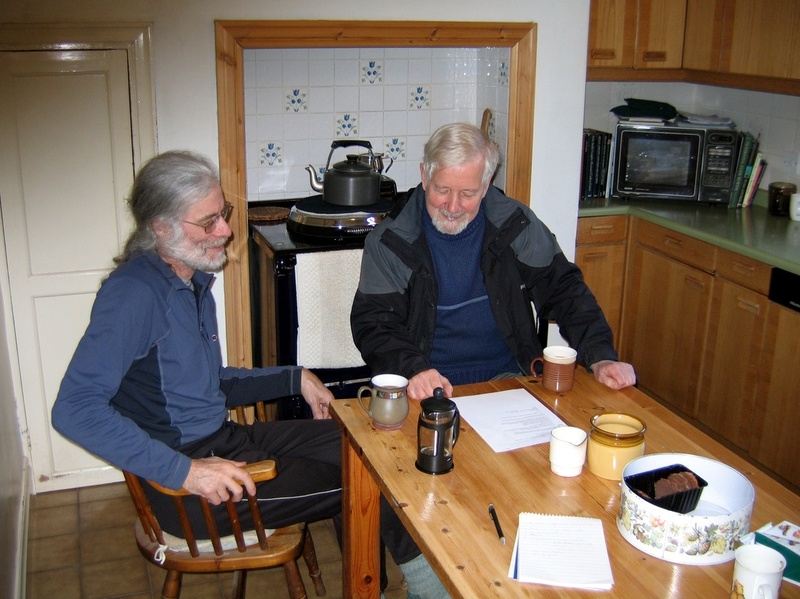 We would like to thank on behalf of the whole caving community those who have generously spent time tracking down their own material and contributed it freely to the archive, and to those who have gone out with a microphone to record valuable material. This would be a poorer site without the efforts of these guys. Other photographs have also been used, the origins of which have been obscured by the mists of time. We apologise if you believe that we have infringed your copyright, and we trust that you will let us know. Details of the source of a photograph may be seen by hovering your mouse over it to display a tooltip. The original is displayed if you click on it. We are also grateful to Chris Snuggs who generously gave of his time to translate the Jochen Hasenmayer interview into English. Luka Cvrk - for use of his Creative Commons Attribution 2.5 licensed CSS template. James Heinrich - for use of his GNU GPL licensed getID3 library which facilitates the handling of MP3 metatags. Andreas Lagerkvist - for use of his Creative Commons licensed jQuery image zoom plugin. JW Player - for non-commercial use of their MP3 Player which is used to play back the recordings.